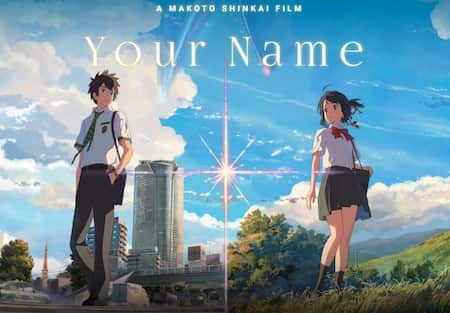 Top 20 Netflix Animes: If you want to watch anime on Netflix, but you do not know where to start then this list might be interesting for you. Check out the complete list and start watching animes online right way. Netflix is the most important streaming platform worldwide because it has a wide range of series, films, documentaries among other productions, which is also renewed every month. One of the categories offered by the popular streaming service is anime. This section you can find from classics such as Dragon Ball, Naruto, Pokemon to new original releases of Netflix. If you want to start exploring this category, but do not know where to start. We present you with a list of the best 20 animes you will find on the streaming platform. Best Animes to Watch and Netflix is one of the legal sites to watch animes online. As we said above, we have collected the best 20 animes films to watch online on Netflix easily. Check them the right way. Let’s start the list right way. The story centers around so-called ‘Auto Memory Dolls’ dolls initially created by a scientist to assist his blind wife to write his novels and then rent them to people who need their services. While the initial function of the Auto Memory Dolls is only to generate the voices to text. The second group of people created a company that rents beautiful and talented women who have the same functions as an original Auto Memory Doll. It can also perform related tasks with the militia or the army. 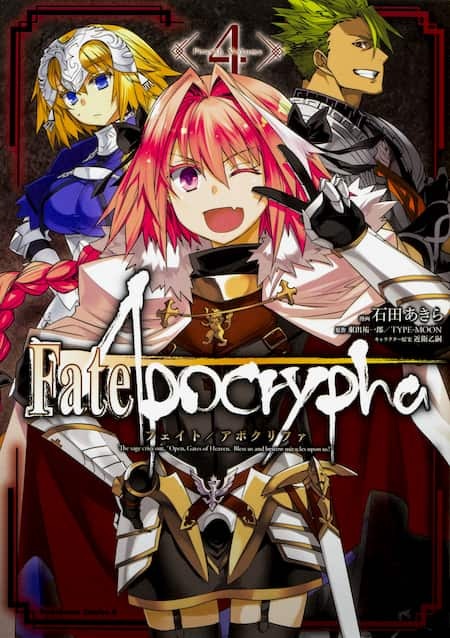 Fate /Apocrypha like Fate / stay night and Fate / Zero novels of the same franchise take place in a parallel world. Where the famous Holy Grail, the cup used by Jesus Christ at the Last Supper. It is removed from the city Fuyuki after the Third War. However, a series of new events will usher in a new Holy War for the Grail in Trifas. In that war, two sides will face each other. The ‘Dark Faction’ with members of Yggdramillennia and the ‘Red Faction’ with associated members of the Church. The story focuses on Naruto Uzumaki, a young boy who dreams of becoming the leader of his village. But the road is not so easy. When she was a baby, they locked up an evil being that destroyed the village in the past. So people fear and depreciate it. Naruto’s life is very lonely. However, when he graduates from the Academy he joins Team 7 along with Sasuke Uchiha. Sakura Haruno and his sensei, Kakashi Hatake, who will change Naruto’s life forever. The story is set in Japan, where an incident known as ‘Burst’ occurs because of a failed research project in the year 2035. This breeds an out-of-control artificial form of life called ‘Matter’. Which has spread throughout Kurobe’s throat. Two years later Aiko Tachibana, 15, who lost her family in the incident discovers something incredible about Yuya Kanzaki. A new student at her school. A secret is hidden inside your body and the answer to the puzzle is found in the “Primary Point”. Which was the center of the Explosion. Aiko decides to infiltrate the area restricted by the government, escorted by a team of divers and with Yuya as her guide. In a world driven by advanced technology, crime and action are developed in the archipelagic nation of Cremona. Koku, the protagonist. Keith, the legendary investigator of the RIS police force. A mysterious criminal organization. A wide variety of characters run through the city while being harassed by the serial killer, Killer B, and a string of crimes in this suspense drama. 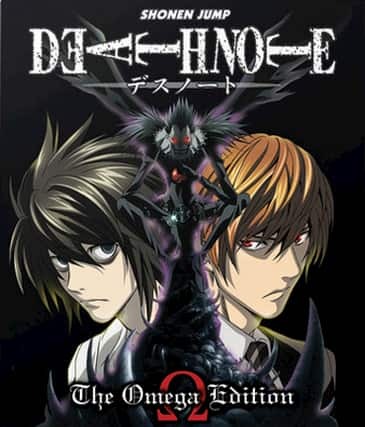 Light Yagami is a student with a dull outlook on life that twist of fate is a black notebook called Death Note. He has the ability to kill anyone, as long as his name is written in the notebook. With this, Light proposes to eliminate all criminals and create a world without evil where he is God. However, his plans will be frustrated by the appearance of L, a famous private detective who is willing to catch ‘Kira’. A name that Light has been given because he does not know his identity. This will start an addictive game of cops and mice between Light and L.
After suffering physical injuries, the brothers Edward and Alphonse fight against evil forces to recover their bodies in this supernatural story. In a futuristic Asian city, high-ranking cyborg police must chase and catch a mysterious hacker who is taking control of computerized minds. Saitama is a superhero who, thanks to a strong training manages to become a powerful superhero who is able to defeat his enemies with a single blow. This causes Saitama great boredom. So he always tries to find a rival that matches his strength. Saitama decides to enter the Association of Heroes, to get the recognition of people, which does not receive by its appearance, which makes people see him as a mediocre hero. Yakkaou Academy, a prestigious private school. Here, in this academy, the students are divided into social strata. Standing above all others is the student council, which rules over students with their betting games. It’s heaven if you win and hell if you lose. The adepts to gambling are the envy of all, while the weak remain to suffer the madness of the academy. In an alternate reality where the city of Tokyo suffered a terrorist attack that left it devastated. The protagonists are those who caused the blow with the purpose of “awakening the world”. Filled with destruction and interpersonal analysis, this anime of only 11 episodes will fill the mind of anyone who sees it with noise and silence. A boy discovers that he is an Ajin (semi-human) and manages to escape before the authorities subject him to experiments. Other Ajin plans the resistance, he must choose a side. It is the year 2022 and humanity has completed the transformation of virtual dimensions into reality. Kirito is a player who will have to solve the mysterious deaths that are taking place in a popular MMORPG called Gun Gale Online. A group of tyrants took the throne. Now the princess should look for a group of knights to help her recover the kingdom. Determined to remove the curse of being the illegitimate son of Satan, Rin enters the Vera Cruz Academy to become an exorcist as his mentor. Mitsuha is a teenager who longs to live in Tokyo, away from the ordinary life of their small town, Itomori. On the other hand, Taki is a city boy who works in a restaurant. However, he is not satisfied with his way of life either. When the two begin to “dream” that they live the life of the other, they create a bond that will grow little by little. However, fate will put a great obstacle to overcome if they want to be together. Atsuki Kagari is a girl who one day sees the spectacle of Shiny Chariot, a powerful witch. From that moment, Akko decides that she wants to become a witch and goes to the Magic Academy Luna Nova. A prestigious school in which young women study to become witches. However, the path of Akko is not easy, as it does not come from a family with links to magic, everything will become a real challenge. Little by little Akko, along with her friends will unveil the secrets of magic and will be involved in unique magical adventures. A Vampire Slayer fights to save a city besieged by the army of beasts controlled by Dracula. Series inspired by the classic video game. A hero emerges to protect a world that is also a spaceship besieged by alien monsters in this anime series based on the popular manga. A nomadic swordsman arrives at a martial arts school in the Meiji era, in Japan, in the midst of a conflict involving the opium trade. Hence, you have explored to the best 20 animes which you can watch right way on your Netflix online. These are selected because of their demand and the way their ratings are in the market. We hope you like the list of anime shows for sure. Feel free to ask any questions in the comment box below. Share the article with your friends who love watching animes on Netflix. 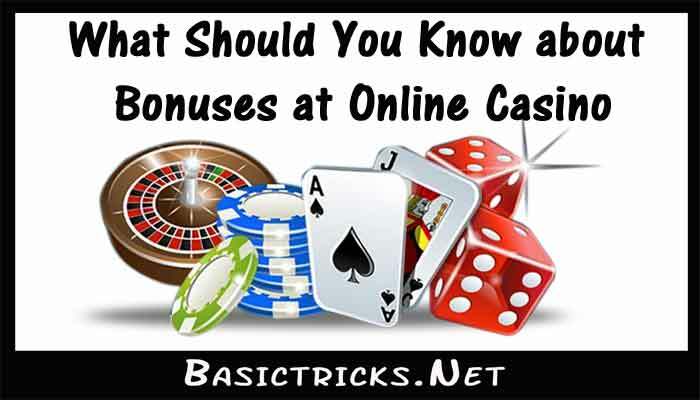 Stay tuned to basictricks for more awesome articles.